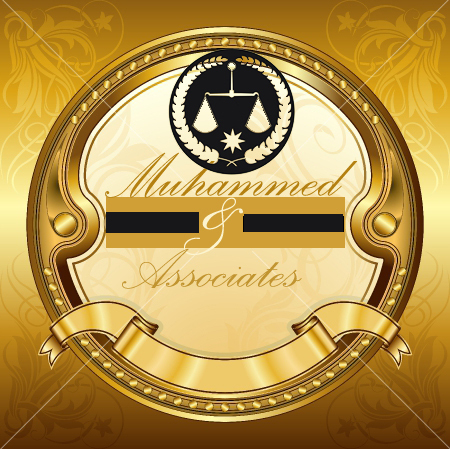 Warm welcome from Muhammed and Associates our project takes care of all Insurance Claim related investigations. There is a vast network of Claim Investigators in all major countries and cities of the world and each of the investigators is widely experienced in the field of Insurance Claims Processing and investigation related to it. The present day situation is very challenging for the Insurance Companies as on one hand they are hard pressed with the competition in the sector, while on the other hand they are frequented with incidents of fake, fabricated and bogus claims. Under these conditions, it becomes absolutely necessary to verify the authenticity of each claim with full caution and care. Our Claim investigators consider the interest of the company to be paramount and leave no stone unturned while validating the genuineness and authenticity of each claim. 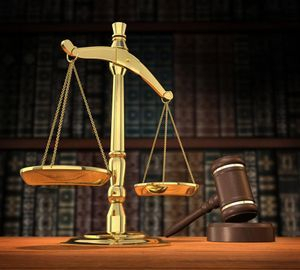 Our clientele includes top Insurance companies who have entrusted upon us, the responsibility of ensuring that every claim that they pass and every bit of public money that is paid as claim amount is duly justified and accounted for and there has been no concealment or suppression of facts at any point during the entire claim procedure. Our claim investigators provides the all kind of Claim Investigations includes Death Claim Investigations, Accident Claim Investigations, Vehicle theft or damage related Claim Investigation, Theft Claim Investigations, Mediclaim Investigations, Medical Facilitation of the insured etc. There have been many instances where an insured claimed to be deceased is located alive, hale and hearty at a separate location or situations where an insured trying to avail medical reimbursements never underwent any medical procedure. All this and much more has been noticed by our team of Claim Investigators in the recent past and our results have shown excellent results and have benefitted our clients by saving thousands of dollars, which could have been simply washed away in settling bogus and fictitious claims. Our ability to work in other countries with the help of our expanded network makes us the pioneers of this field and our clients bend upon us for their needs in almost any part of the world.